Hotel «Samir» – one of the few hotels in Tashkent, really pretend to be a true European hotel with 3 stars on the facade. 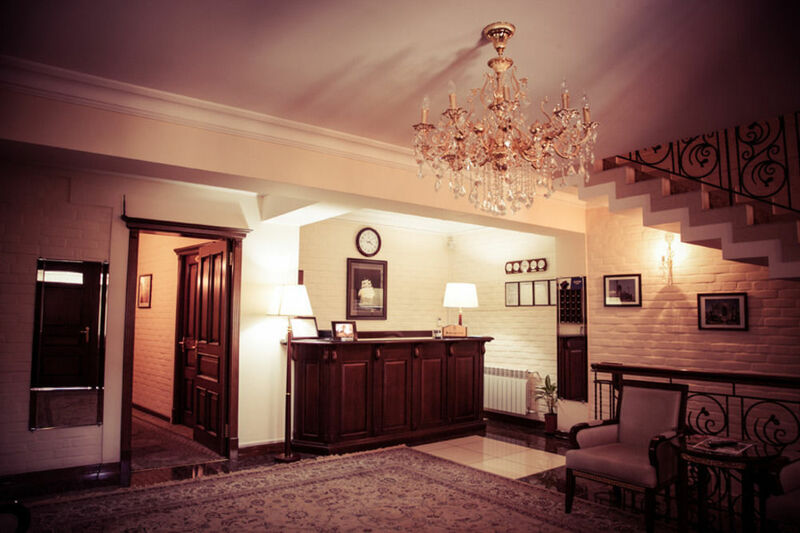 The hotel is in a secluded, clean place close to the city center. 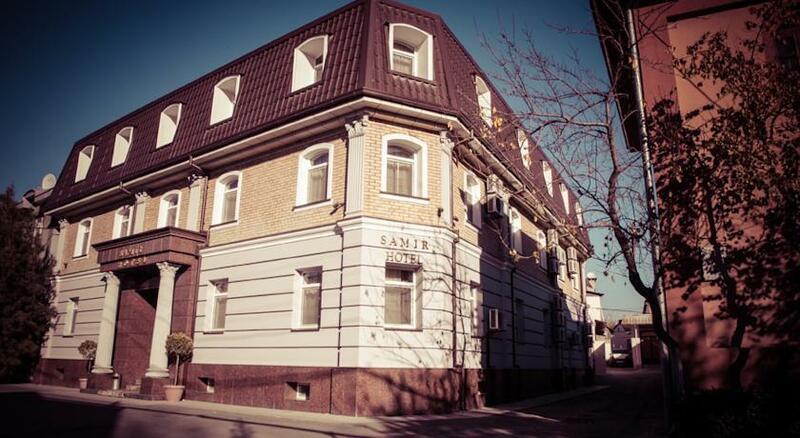 For those who love peace, quiet and country air, hotel «Samir» – the most suitable place. The main credo of the hotel – personalization policy. The hotel staff find top each guest an individual approach. You feel it by yourself, stay at our hotel. 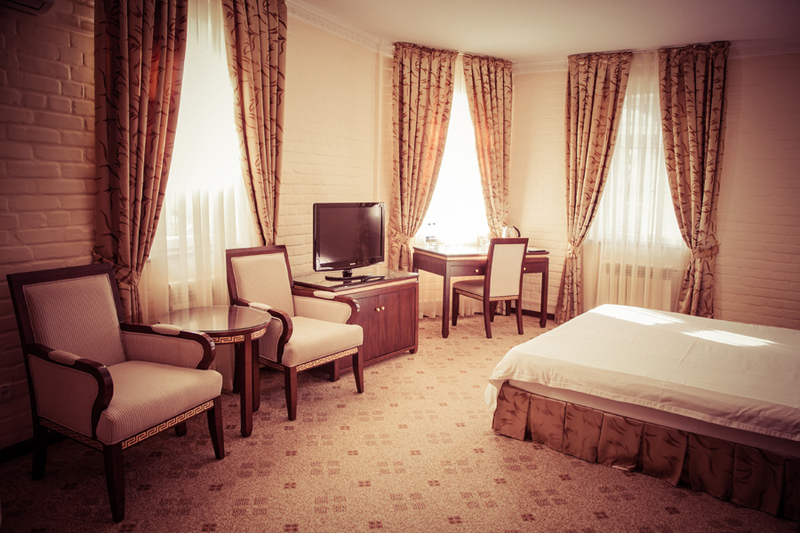 Hotel’s interior is designed in a European style, is dominated by soft bedding colors. Here, everything has been done in order to maximize relax and feel surrounded by caring people to you. High level of service, privacy atmosphere of peace, it relaxation is “Samir”. 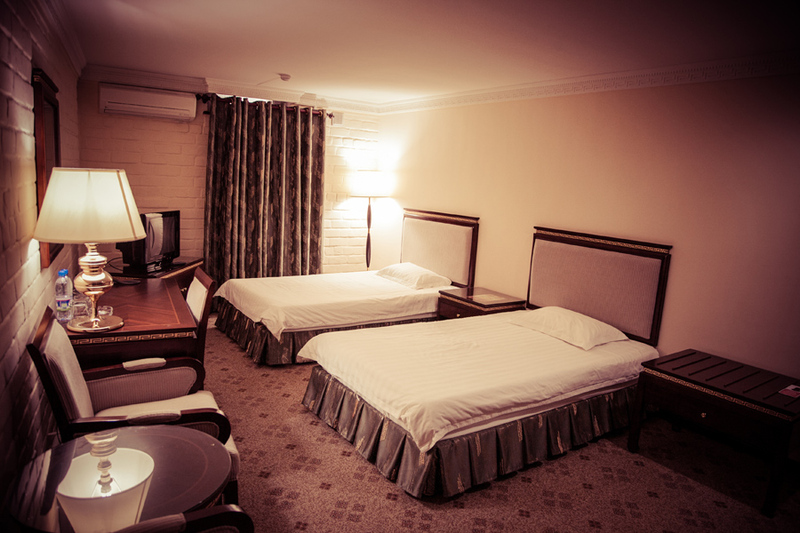 For a comfortable stay in the capital, we offer three types of rooms: Standard, Junior Suite and Suite. Everything in the rooms is thought out till the smallest detail for productive work, and for unforgettable staying: television with satellite channels, air conditioning, mini-bar, Wi-Fi Internet, telephone, personal safes. 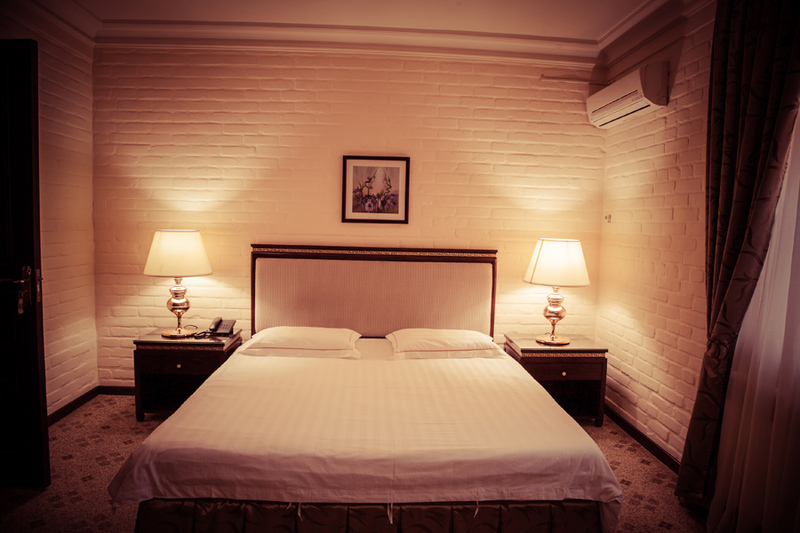 Our rooms are decorated in a classic style, which is creating an unforgettable atmosphere of Eastern hospitality. 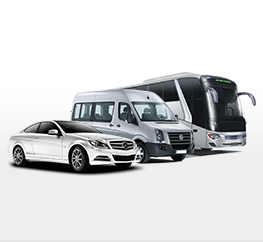 - Restaurant service 24 hours. - Service room-service 24 hours. - Laundry service for 24 hours.